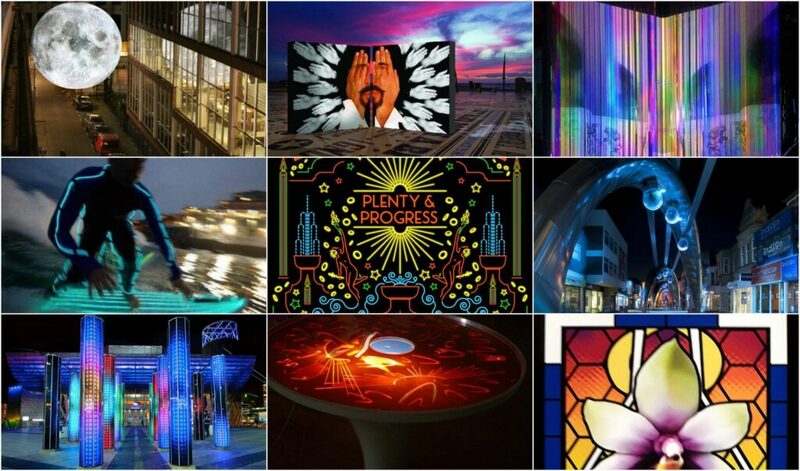 Lightpool Festival brings the Blackpool Illuminations to life. Enjoy (and join in with) spectacles of light, fire and brilliance on the streets of Blackpool this October! 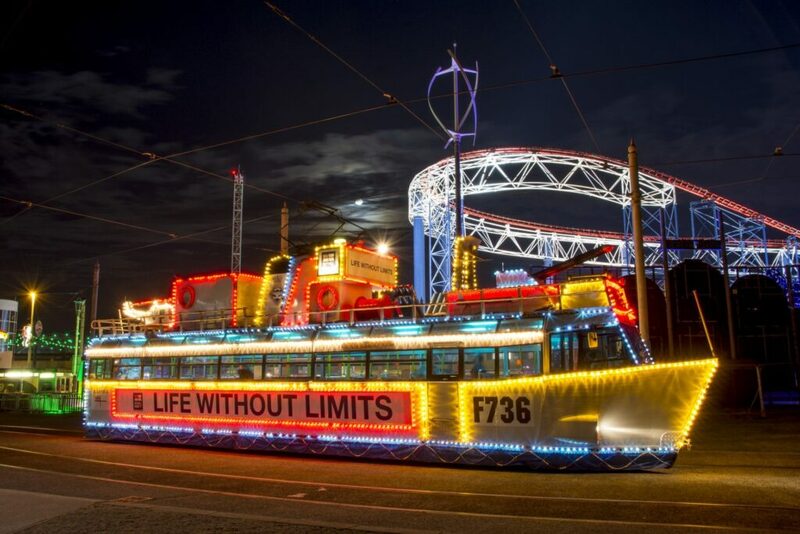 Blackpool Illuminations shine from 31 August to 4 November 2018. Find out what time the Lights come on each day here. 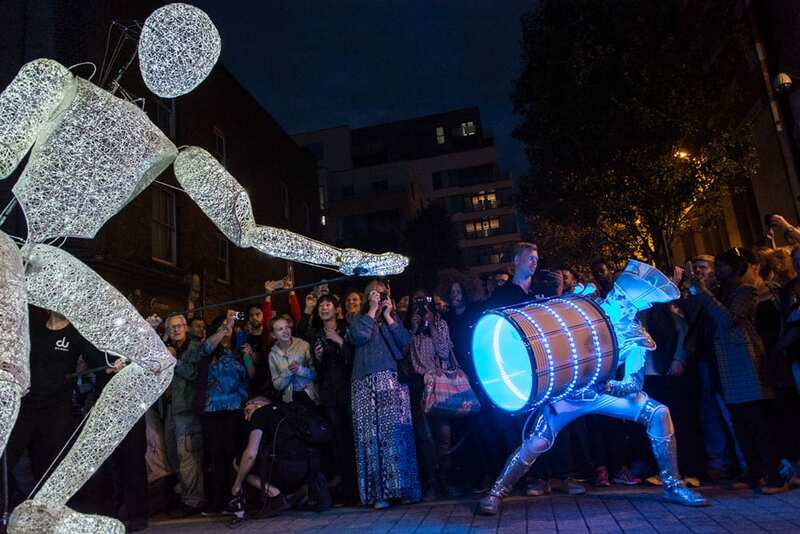 Don’t miss Lightpool Festival, when the promenade and town centre come to life with entertainment, music and spectacle during October half term. Have a look at what’s in store! 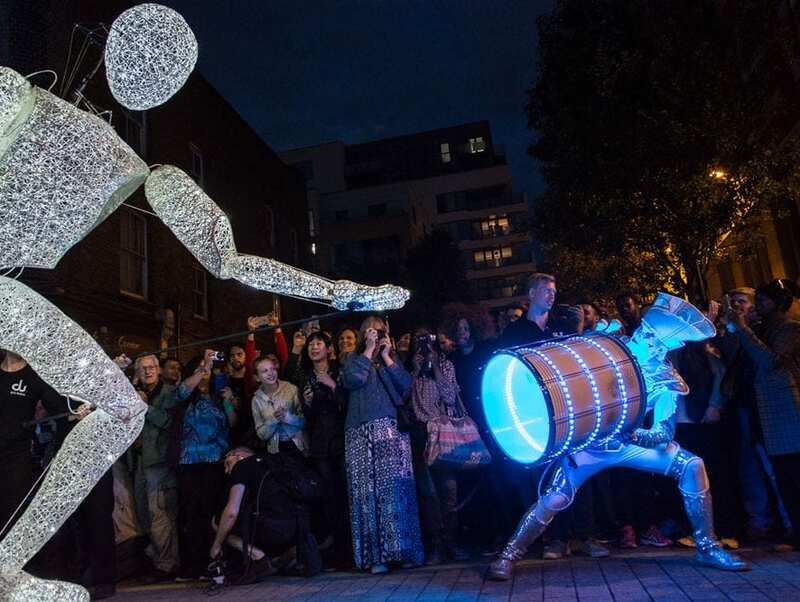 The cornerstone event that launches Lightpool Festival 2018. 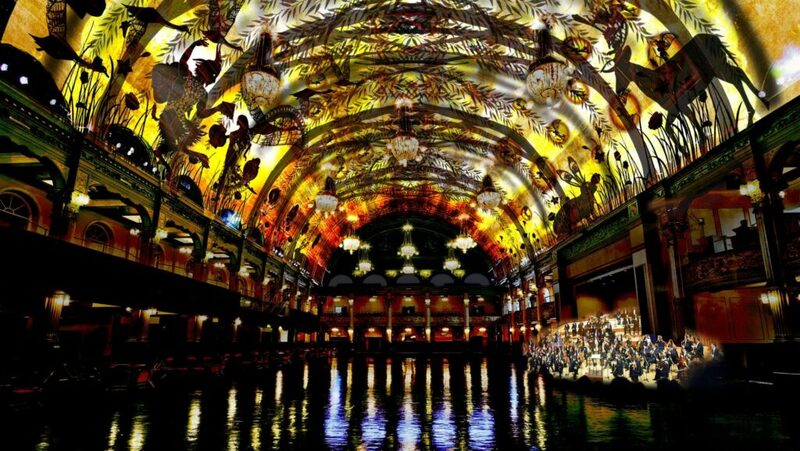 On October 18, the Empress Ballroom in Blackpool Winter Gardens was transformed into a spectacular, immersive light and sound performance space. The BBC Philharmonic orchestra performed classical music like you’ve never seen (note we didn’t say heard!) it before, with an amazing accompanying performance of light! It’s unique, certainly a first for Blackpool, and well worth seeing. Read our ‘Beside the Seaside’ blog, direct from the rehearsal. LUMIDOGS is Back at Lightpool! Dog lovers and owners will be pleased to know that LUMIDOGS IS BACK! It’s the Illuminations event that all pet owners love, and everyone who wants to take part in it can do. Come along to the workshop on 20 October at Houndshill Shopping Centre. Between 10am and 5pm (last admission 3.30pm) you can make an illuminated outfit for your pet. 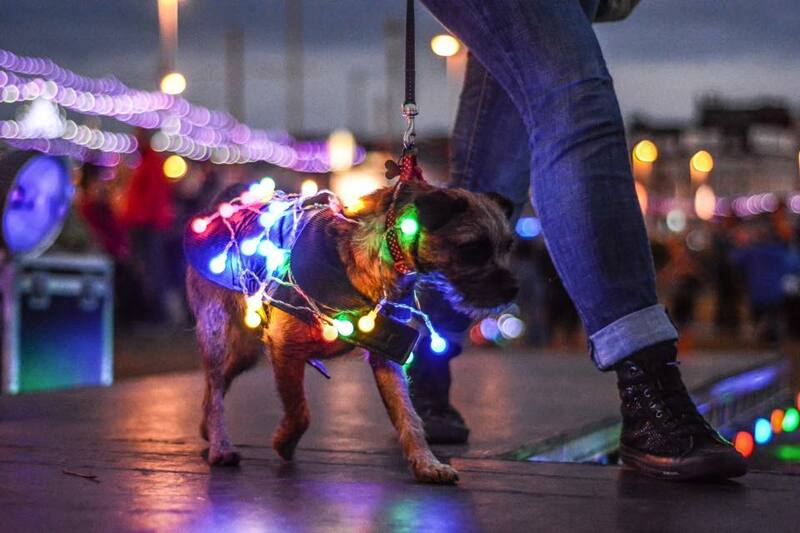 Then light up your pooch and join the Carnival of the Lights & Illuminated Tram Parade, on Thursday 25th October, from Central Pier at 6pm. Join the parade to the comedy carpet, led by the Spark! drummers who will then perform on the comedy carpet, followed by Skool of Street. The first ever parade of Illuminated Heritage Trams took place in 2017 – and it was amazing! You’ll be pleased to know that it’s back again this year.  Plans are for it to be BIGGER and BRIGHTER and the organisers want YOU to join in! 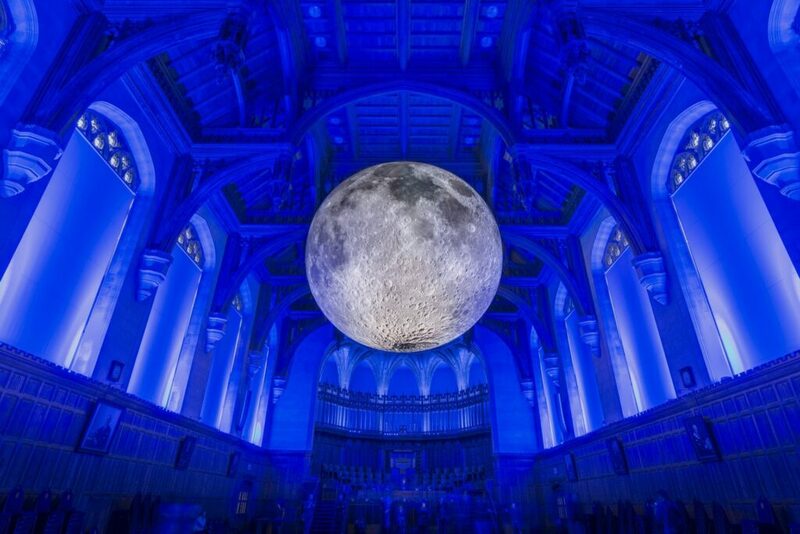 For one night only, dance in the UK’s most feted ballroom under the moonlight of Luke Jerram’s spectacular installation, a 7m pixel-perfect replica of our closest astral neighbour. Resident organists Chris Hopkins and Mark Speight will serenade you to an appropriate selection of night-themed classics. Entrance is Free, no dancing experience necessary. The ballroom will remain open until 10.30pm to enjoy Jerram’s work. Watch out for all kinds of features which will light up the night sky. Some are repurposed favourites, others are pieces from big names of the art world. Yet more are by local artists. 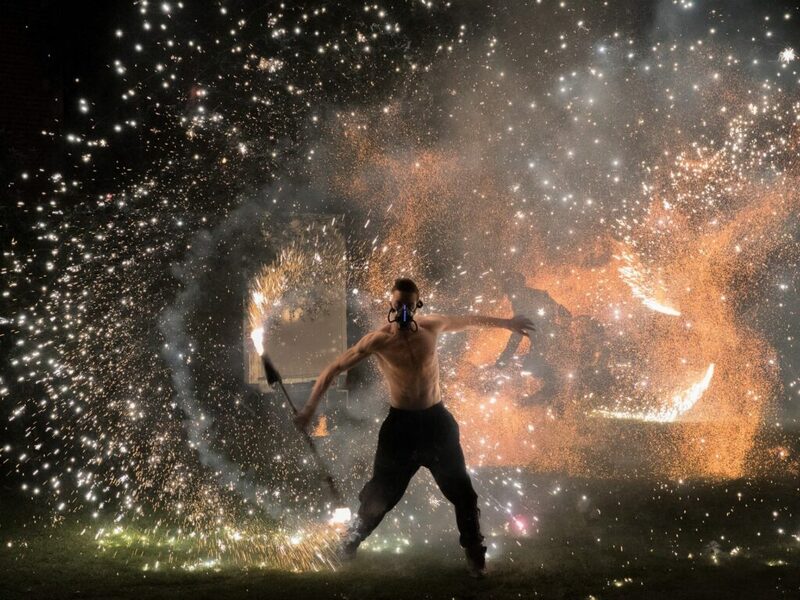 For its UK premier, Belgian performance troupe Pyronix invite you to immerse yourself in a fantastic universe where fire is at the heart of an endless struggle. Ignipotens presents the ruthless competition that binds the most powerful fire masters. With precise choreography and intense music, you’ll be taken on an intense and explosive visual journey. Did you see the spaceship land in St John’s Square last year? Have you followed the Spark! drummers around town? They’re what make LightPool Festival unique in the UK. Most of the other Festivals of Light are based around installations. On 26 October, LeftCoast Presents an epic dance production featuring projections and pyrotechnics. 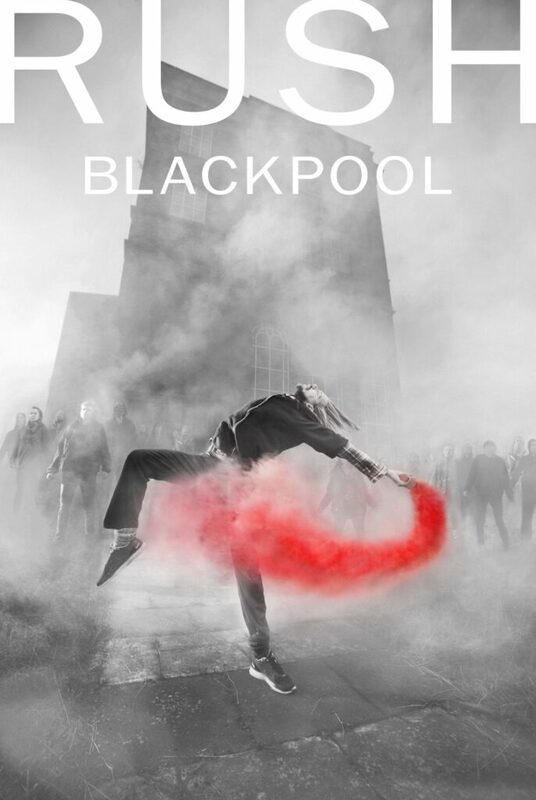 The locally recruited cast of more than 100 people will perform on Blackpool Promenade and in the Town Centre. There are seven leading northern light festivals of the Light Up the North (LUTN) network. Together with innovation agency Nesta, artists, producers, funders, and cultural businesses are invited to explore and debate the creative economy. Looking at alternative forms of finance in the sector and the social and environmental sustainability of our cities. They’ve been back to Blackpool to perform at LightPool Festival several times since then and are always very popular! 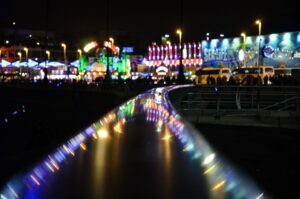 Have a look at the homepage of this website theBlackpoolilluminations.info for more of the latest updates. 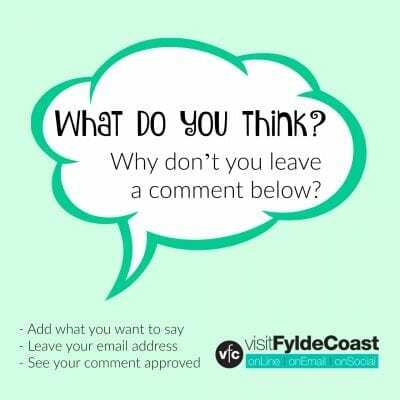 It’s part of the Visit Fylde Coast family. 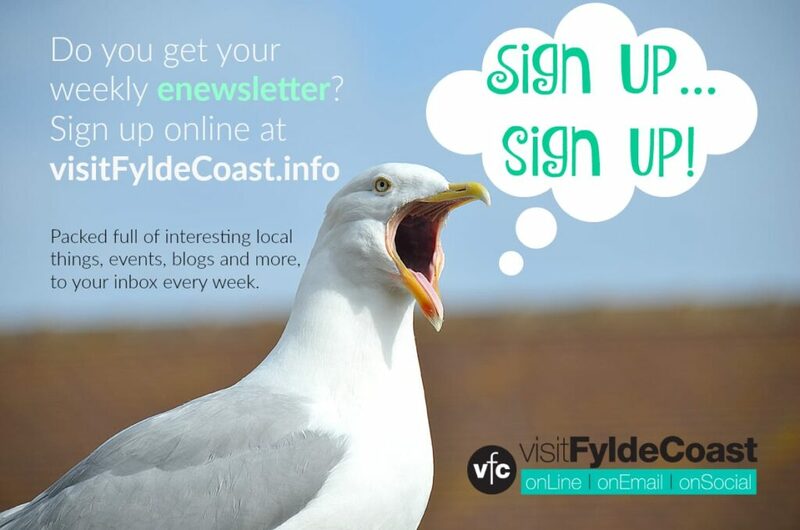 If you love Blackpool you ought to sign up for our weekly email newsletter. It’s packed full of interesting things and will arrive in your inbox all 52 weeks of the year. Hi it is Benjamin sheriff and I have been to Blackpool with national holidays but I have been before and I will be coming October 15 we and we be coming with national holidays we will see you soon but we are coming to watch them get switched on.